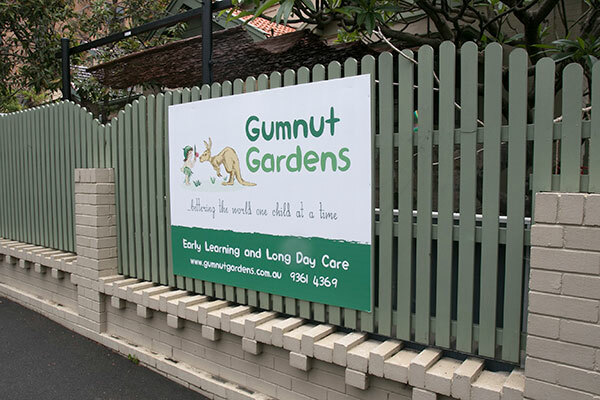 Gumnut Gardens is an independent Children’s Service (Early Learning and Long Day Care) housed in a beautiful federation house with a large garden and shade trees located on the border of Paddington and Centennial Park. We make the most of our location; we conduct bush kindy in Centennial Park. As a small Centre, we encourage children to just “be”. We encourage them to explore our garden and our indoor environment, develop their own interests and interact with each other and staff. There is a strong sense of belonging to a community at Gumnut Gardens: a community that promotes social justice, education and environmental sustainability – we pride ourselves on our eco-friendly practices. We are part of the wider community of Paddington, Woollahra and Centennial Park and we actively engage with local libraries, local galleries, essential services (such as the police and fire brigade) and Centennial Parklands. We encourage children to be independent and curious and to develop a sense of well-being and a life-long love of learning in an inclusive, nurturing community. Our teaching staff use the interests of children and their families as the cornerstone of our curriculum. Educational philosophies combine with the individual interests and abilities of the children to allow each one to become the unique individual they are entitled to become. We are licensed to care for 46 children each day. We are a government approved Children’s Service so parents can obtain the Child Care Benefit and Childcare Rebate to assist with their fees (subject to eligibility of the family). Our Approved Provider is Anglas Pty Limited. Christopher Kimber and Catherine Shand Kimber are the nominated delegates of the Approved Provider. 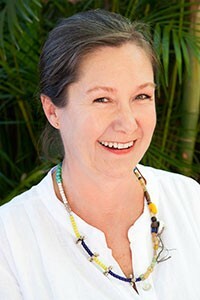 Mimi Symons is our Director.